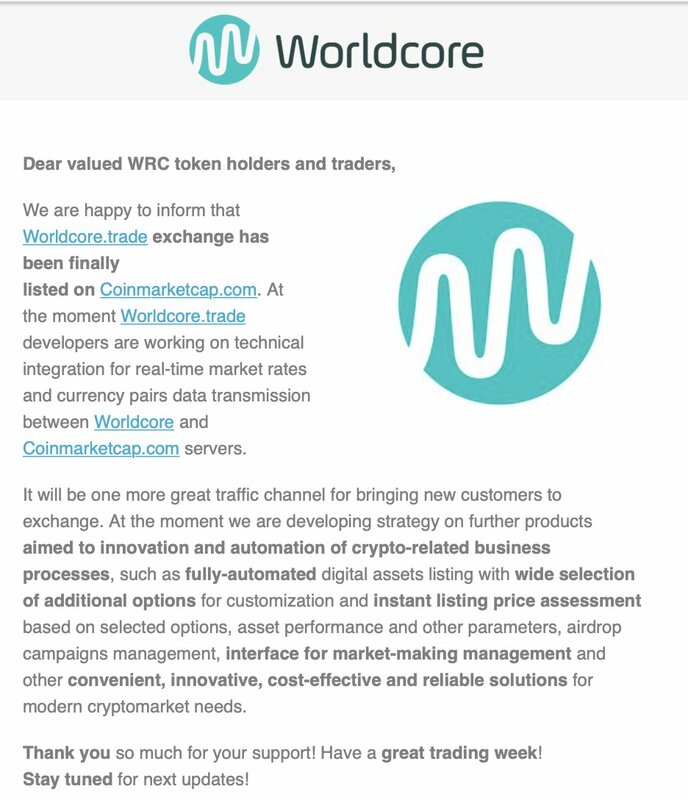 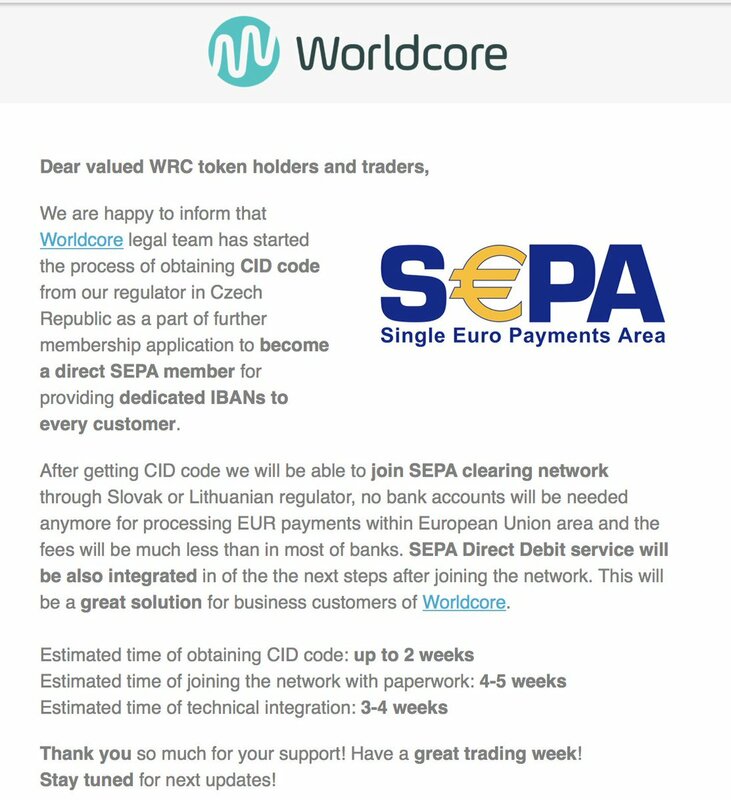 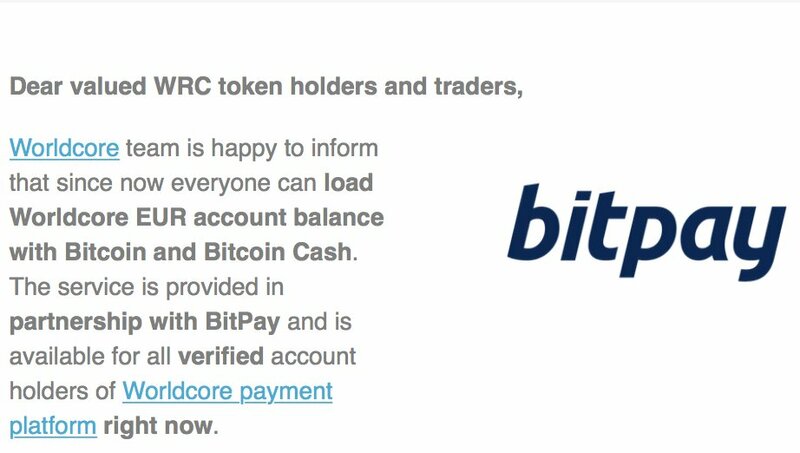 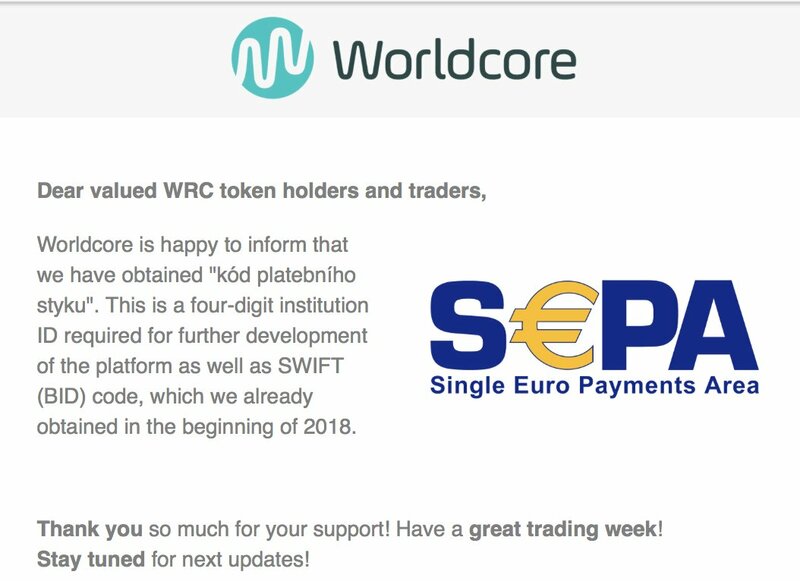 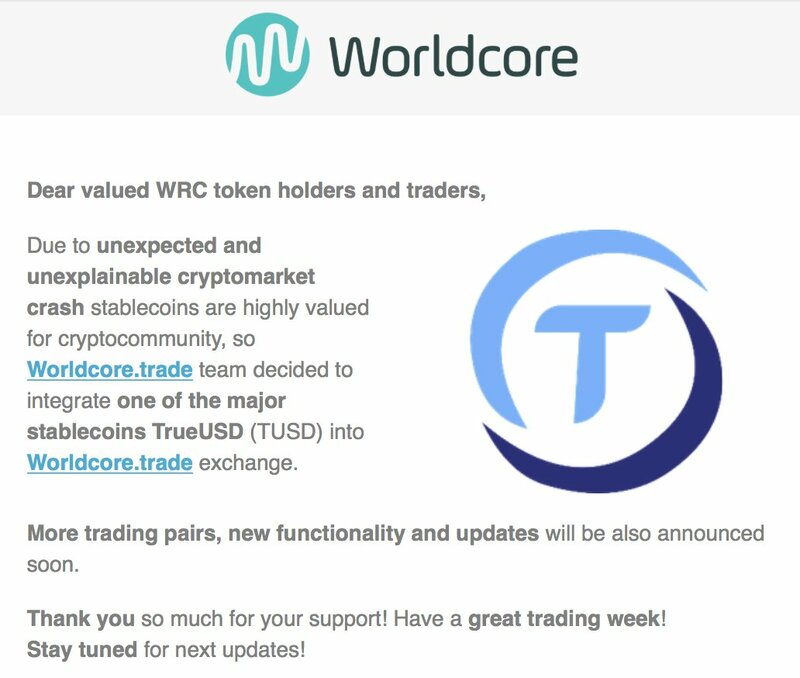 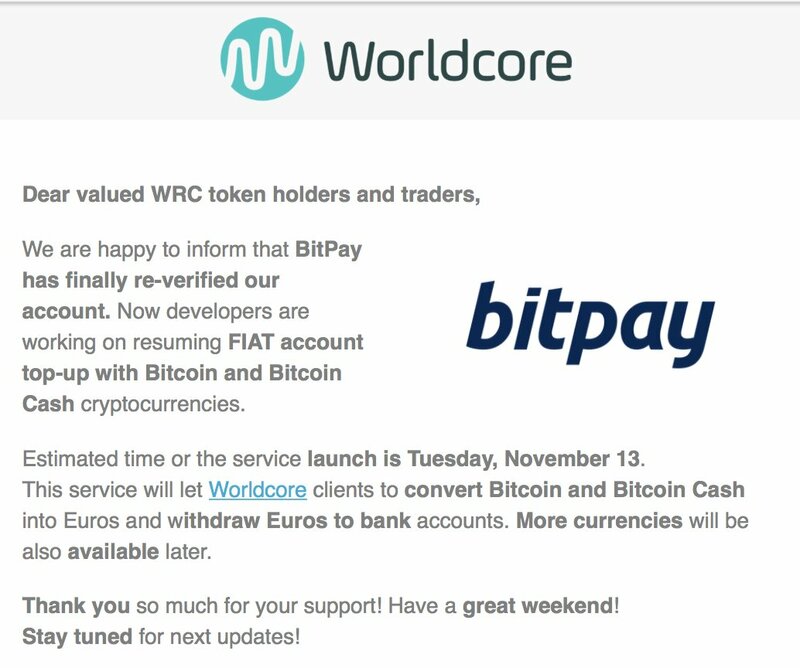 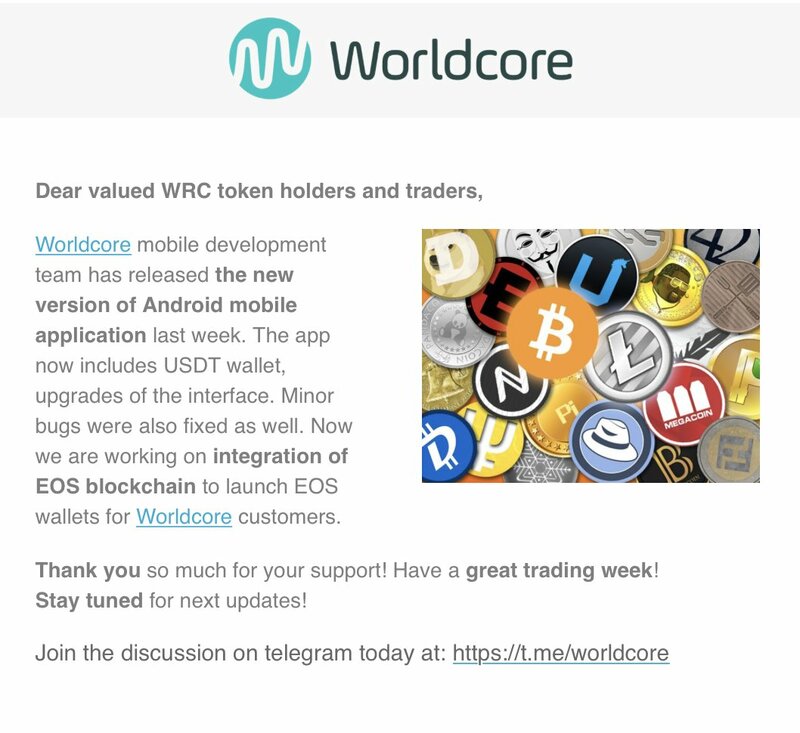 Want to add new team member to Worldcore? 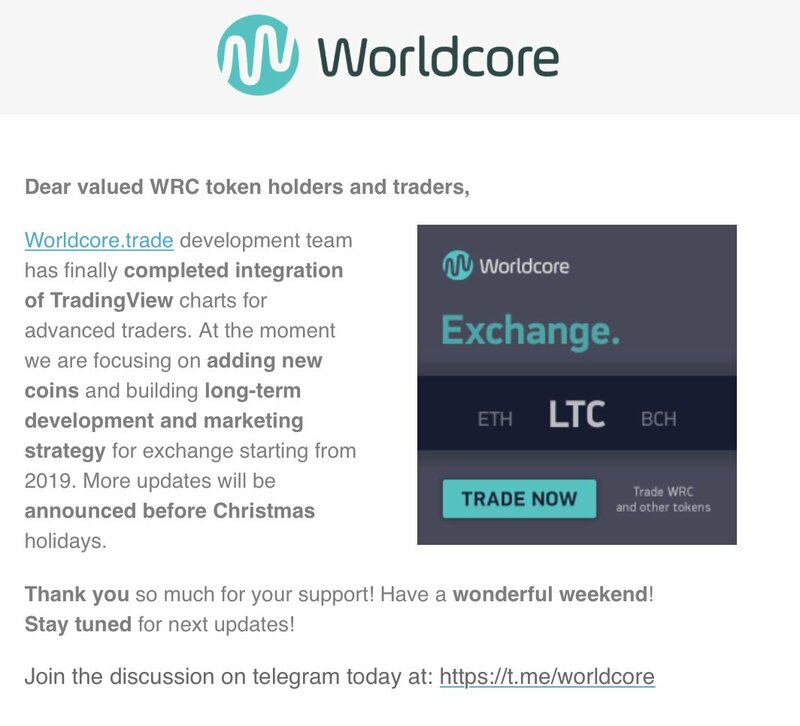 Worldcore announces trading & airdrop of new listed token FGP on Dec 19 11:00 UTC.Traders can now start depositing FGP tokens in preparation for trading! 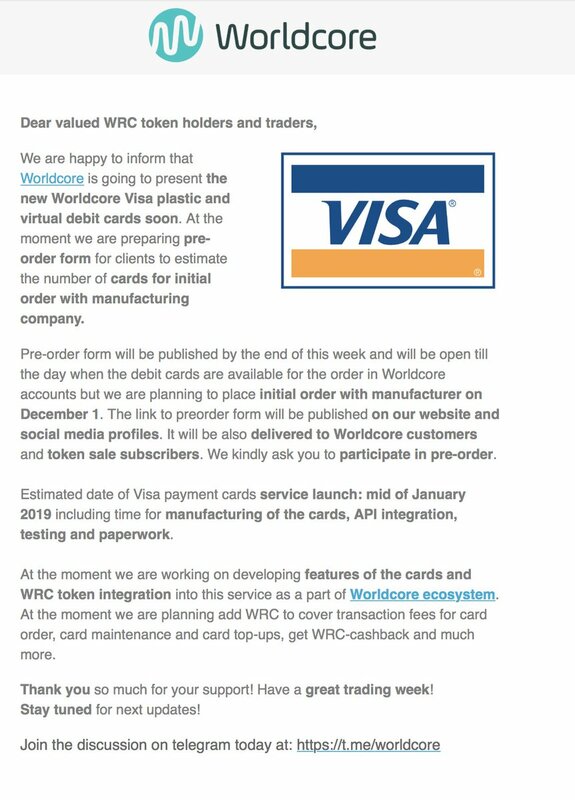 Over 200,000 FGP Tokens are to be delivered via airdrop on Dec 26 to every trader, deposited or traded FGP within these days.